"I am making a film with Irrfan Khan which is a dark comedy. It's the same film that Rakesh Roshan was to produce but now he is not. We are in talks with a production company for the film,"
Actor Irrfan Khan will be next seen in a dark comedy to be directed by Abhinay Deo. Last year, producer Rakesh Roshan had announced an untitled film, to be directed by the director of Delhi Belly fame Abhinay Deo starring Irrfan Khan and Aditi Rao Hydari. Later, Mr Roshan had said the film has been dropped. "I am making a film with Irrfan Khan which is a dark comedy. It's the same film that Rakesh Roshan was to produce but now he is not. We are in talks with a production company for the film," Abhinay told PTI. "It is too early to give out any details on the casting. We will hopefully go on floors this year," he said. Currently, Abhinay is busy working on action-drama film Force 2 featuring John Abraham and Sonakshi Sinha. "There is some ten days work left. We have two massive and important action scenes to be shot in Mumbai. Also there is a song that we need to do. It's not a promotional song. It is part of the film," he added. Meanwhile, Abhinay quashed rumours of him directing a film starring Bhumi Pednekar. This film is said to be produced by Sanjay Leela Bhansali. 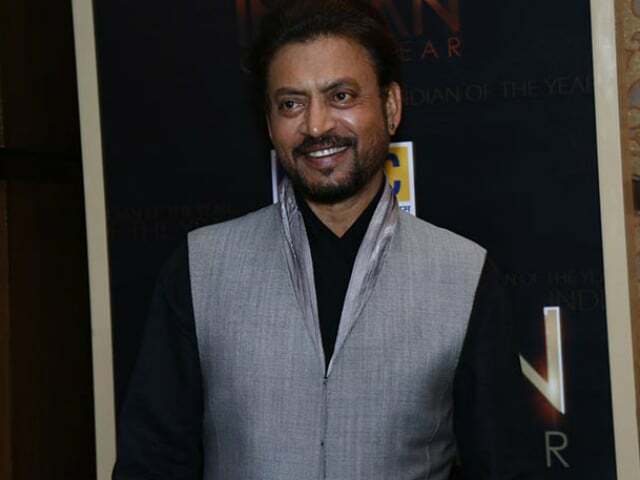 Actor Irrfan Khan was last seen in Madaari. He will appear alongside Tom Hanks in the 2016 adaptation of Dan Brown's Robert Langdon thriller Inferno.